If you have dry skin, and worried that what ever makeup you apply may not look nice, not to worry now because in this beauty article we will tell you about the best makeup for dry skin. With the help of this makeup your skin will look fresh and healthy despite all its dryness. This all can be done after you follow our tips listed below. Following are the best makeup for dry skins. If you follow these steps your skin will start to look smooth and neat only in few days. 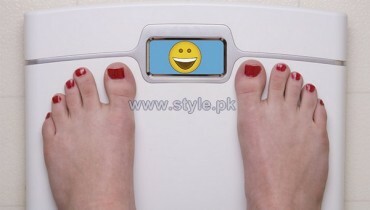 The first step is o removing dead cells, as their removal evens out the complexion. 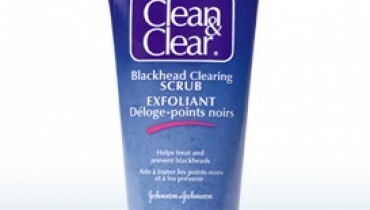 You should scrub your face and your lips and also your neck area. 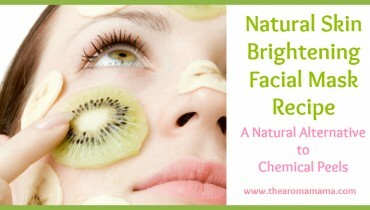 The second step towards having smooth skin is hydrating your skin. You must be aware of the fact that hydration is very important. But you should avoid greasy products as they may result in clog pores. Then comes the makeup style. 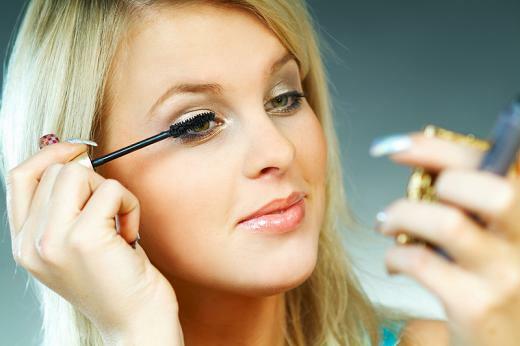 You should use makeup that is specially designed for dry skins. And the trick to apply this makeup is start from the center and then move outwards. The best option while choosing a foundation is that you should always go for liquid foundation, as powder foundation may result in more dryness. Also, liquid foundation will make your complexion look natural. 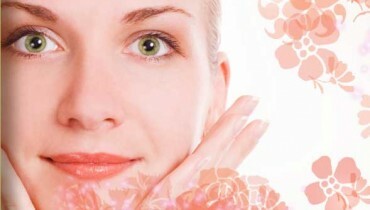 The best makeup for dry skin in case of concealer is liquid concealer, you should always go for the liquid concealers. As you use them to cover up spots and sparks on your skin. But you can’t use these concealers to hide your dark circles. 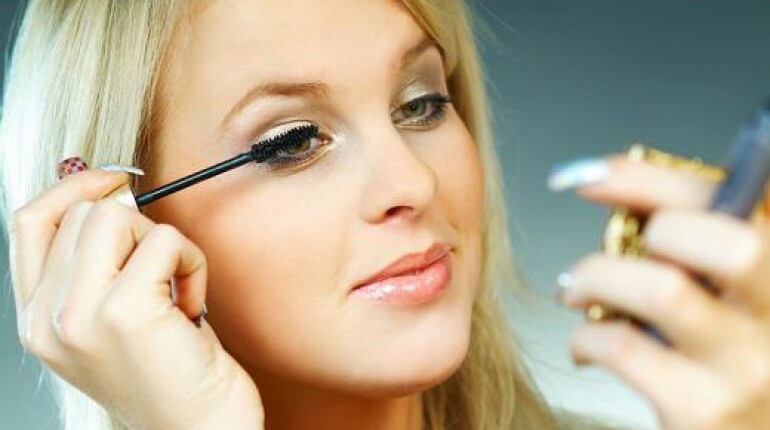 You should go for liquid liner and eye shadows as they are among the best makeup for dry skin. You should opt for blush on which are creamy rather than going for blush on’s that are in powder form. Trying use lip balm as much as possible, but in-case you want to apply lipstick we suggest that you apply it once you have applied lip balm.